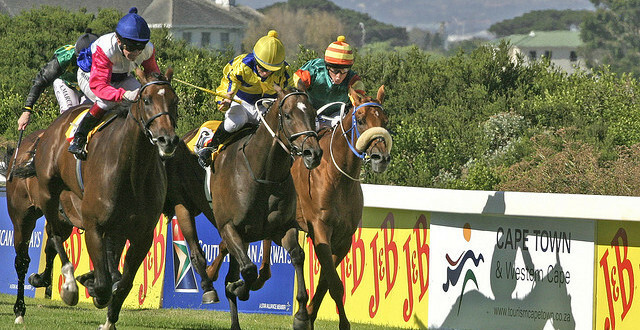 Phumelela Gaming and Leisure (Phumelela) and Arena Racing Company (ARC) have announced a major media rights deal which will ensure that South African horseracing will continue to be available to be broadcast in UK and Ireland betting shops until the end of 2022. 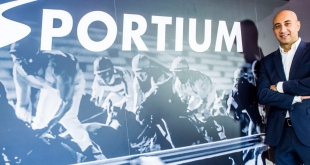 Under the current terms of the deal, which is dated from June 1st 2016 to the end of 2022, Phumelela have licensed ARC to supply and distribute audio-visual coverage, including data, of all South African race meetings to all Licensed Betting Operators (LBOs) in Ireland and the UK. 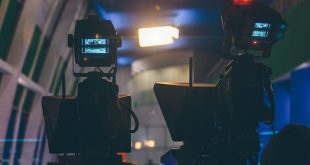 Another feature of the deal will see the continuation of the streaming arrangement of South African racing via the At the Races platform Sports Mediastream. 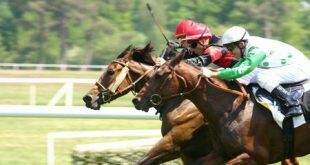 South African racing has become a popular betting market in the UK and Ireland due in part to the large quantity of races, and their timing, typically lunchtime and a few hours ahead of UK racing start times. ARC is the largest racecourse operator in the UK whilst South African Phumelela own five racecourses and stage around 250 race meetings each year. Next SHUT UP… X Factor faces Stormzy assault for UK Christmas Number 1!